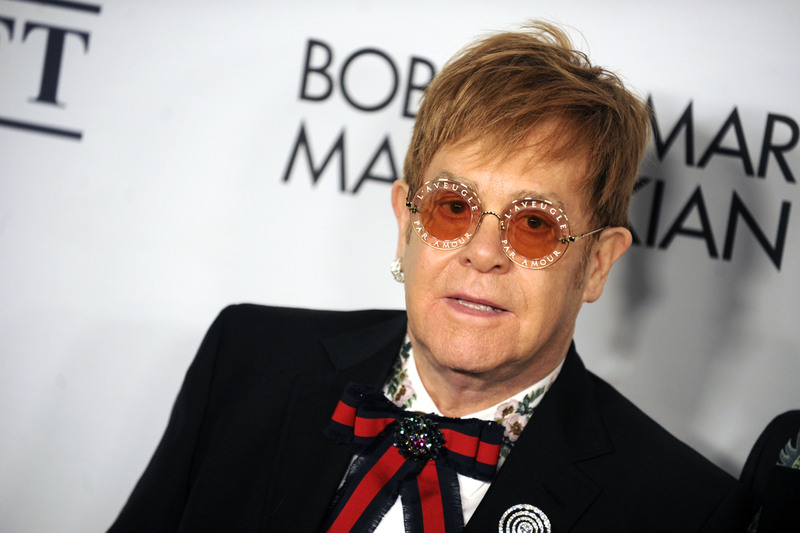 Elton John is set to star in the John Lewis Christmas advert. The singer is reportedly getting £5 million for his appearance in the much anticipated Christmas video. The 71-year-old apparently spent four days filming in Pinewood studios in Buckinghamshire last week. 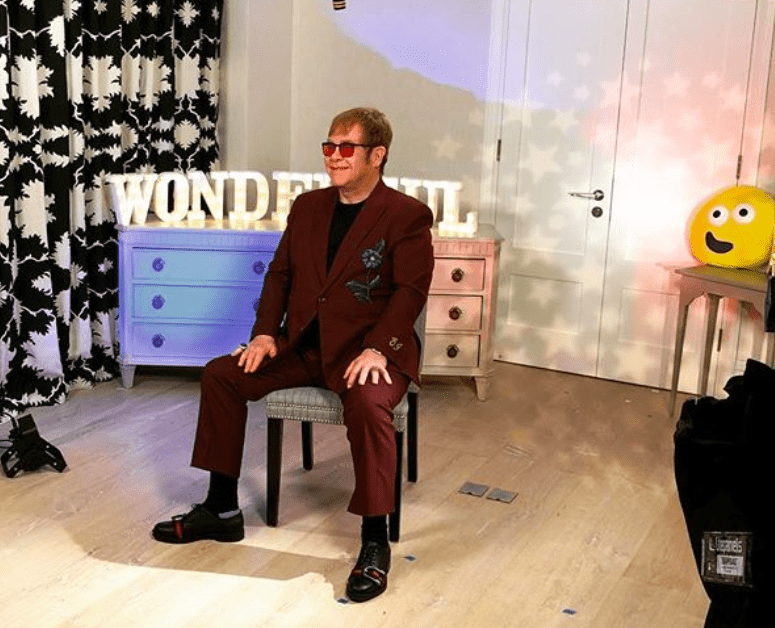 The advert will show Elton playing the piano and actors portraying him as a child, opening presents at Christmas time. The singer’s classic 1970s hit ‘Your Song’ is set to be the theme song of the advert.